Back from the dead, but still on the brink? 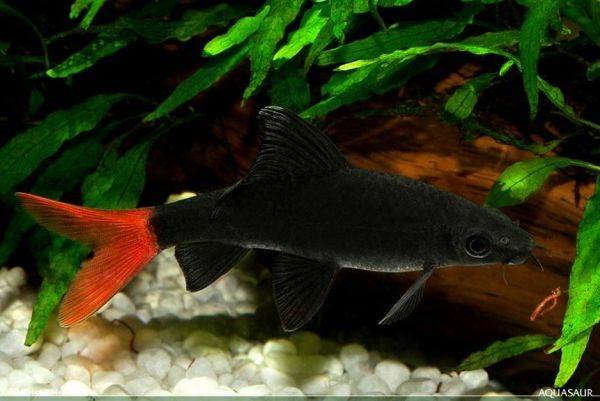 With its striking colour pattern and vaguely lamniform appearance the ‘red-tailed black shark’, Epalzeorhynchos bicolor (Smith 1931), is an enduringly popular aquarium favourite. All of the thousands of individuals sold in the global ornamental trade each year are produced on a commercial basis and this can be said to represent something of a paradox, even an unintentional act of conservation, given its status in the wild. The species is native to central and western Thailand with historic records from the lower Mae Klong, lower Chao Phraya and Bangpakong rivers, all of which drain into the northern tip of the Gulf of Thailand. It was officially declared extinct from these systems in 1996 with collection for the aquarium trade, agricultural and domestic pollution, plus other forms of habitat alteration such as dam construction typically considered to blame, but in 2011 a small, highly-localised population was observed in the Chao Phraya basin. 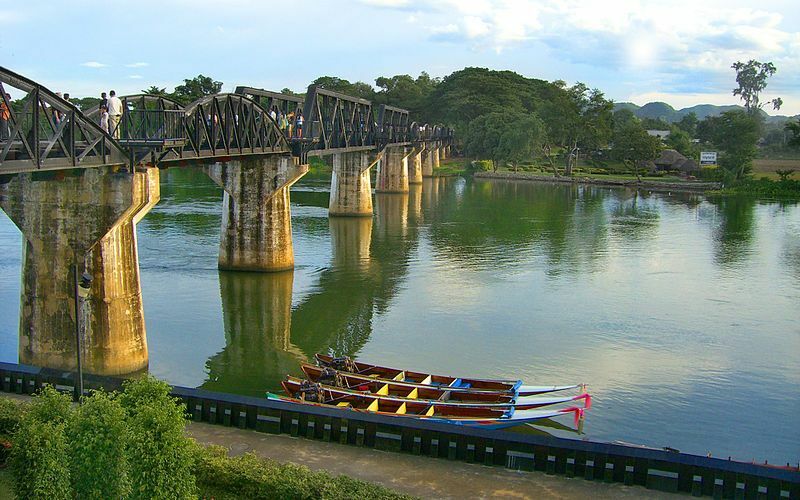 Now, a new study has confirmed that it is also still extant in the Mae Klong, with a single specimen collected from the river’s main channel close to the Maeklong Dam in Muang District, Kanchanaburi Province in February 2013, and reported officially in the ‘Biodiversity Journal’ this week. The collection site comprised fast-flowing water of over a metre in depth, with a substrate of sand and large rocks. The discovery of two separate populations in the last three years raises the possibility that E. bicolor may occur at other locations, although the authors of the new study note that the Chao Phraya record was not accompanied by any physical evidence or concrete locality data. In addition, it is currently considered ‘Critically Endangered’ by the IUCN and appears likely to remain as such until its wild status can be more clearly established. For further information download the full, open access paper: Kulabtong, S., S. Suksri, C. Nonpayom, and Y. Soonthornkit. 2014. Rediscovery of the critically endangered cyprinid fish Epalzeorhynchos bicolor (Smith, 1931) from West Thailand (Cypriniformes: Cyprinidae). Biodiversity Journal 5(2): 371-373.